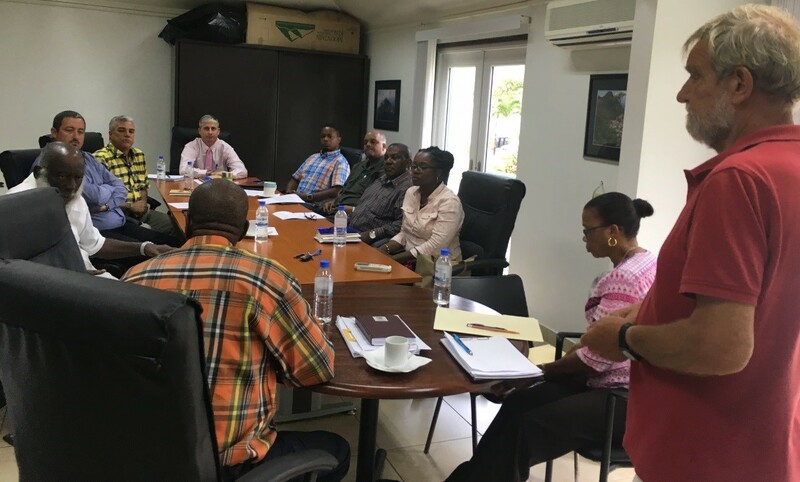 The Bottom, Saba -On Monday, May 8th, both Island Council (IC) and Executive Council (Exco) sat down with the Saba Educational Foundation board (SEF)for an update on the financial problems at Saba Comprehensive School. The Board explained the financial situation at the school and what measures have been taken to ensure the educational institution remains financially solvent in the short term as well as in long term. The SEF-board also added that the quality of education will not be affected. Island Governor Johnson thanked the board of SEF for the presentation. The SEF from their side promised to keep the Councils informed about the situation.